4k00:30Motion colorful round and various shapes and stars on black. 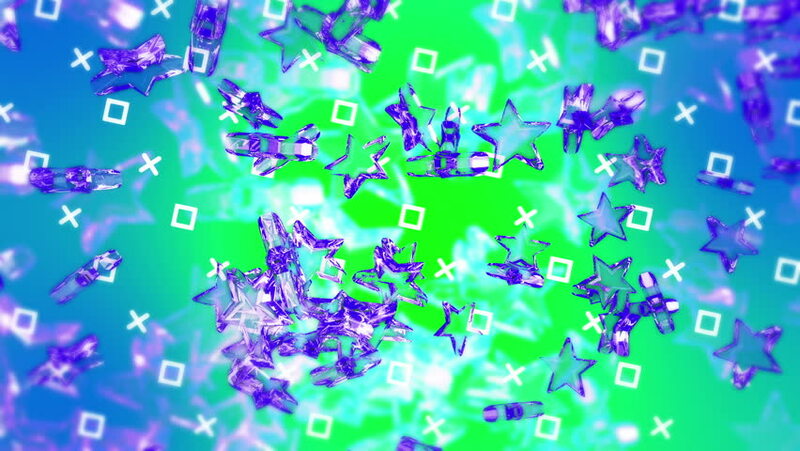 High quality royalty free stock footage and visuals featuring green and blue bokeh orb and stars shaped particle motion backgrounds. 4K.